June | 2011 | Arthur in the Garden. 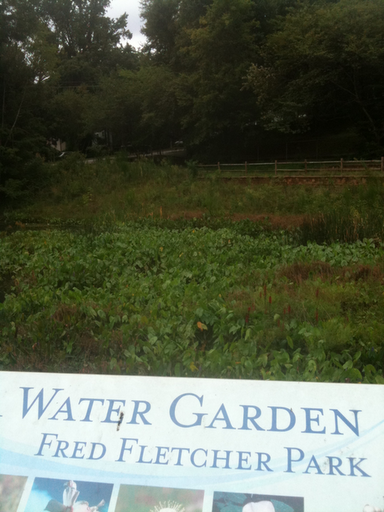 The Water Garden at Fred Fletcher Park which is on Glenwood Avenue near the intersection of Peace Street. Behind the water garden is also the gardens of the old Methodist Orphanage. 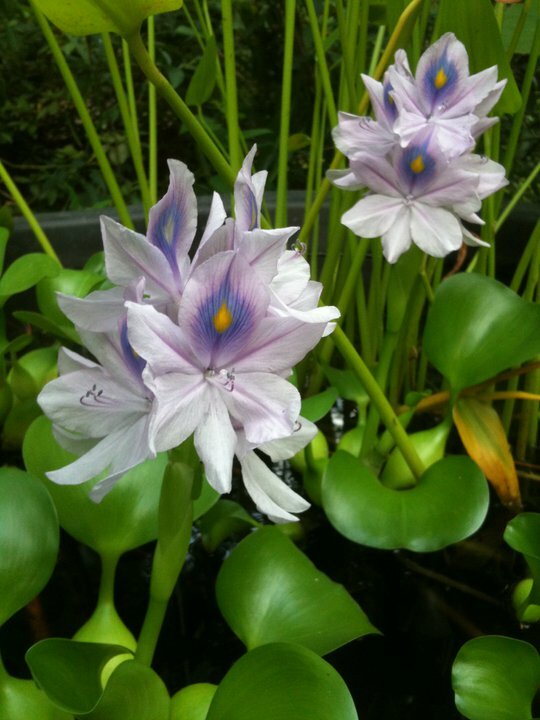 Water Hyacinths in my water garden. These are floating tropical plants that do not tosurvive frost. In tropical areas they can be agressive and cover an entire pond. They are illegal in most tropical states! Filed under Water Hyacinths in my water garden.